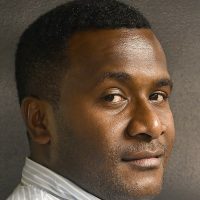 High Level Climate Change Champion Inia Seruiratu is confident that more will come from non-party stakeholders to tackle climate change. Seruiratu is confident that more participation will come from non-party stakeholders. 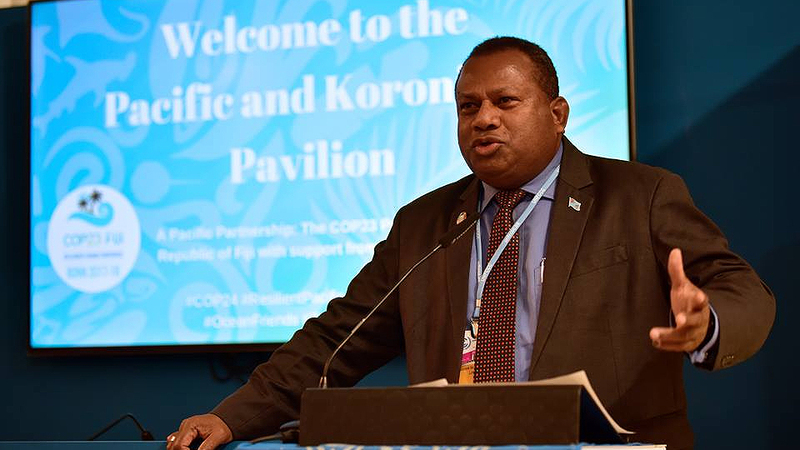 The Climate Champion also urged the conference of parties to be innovative when dealing with climate change.